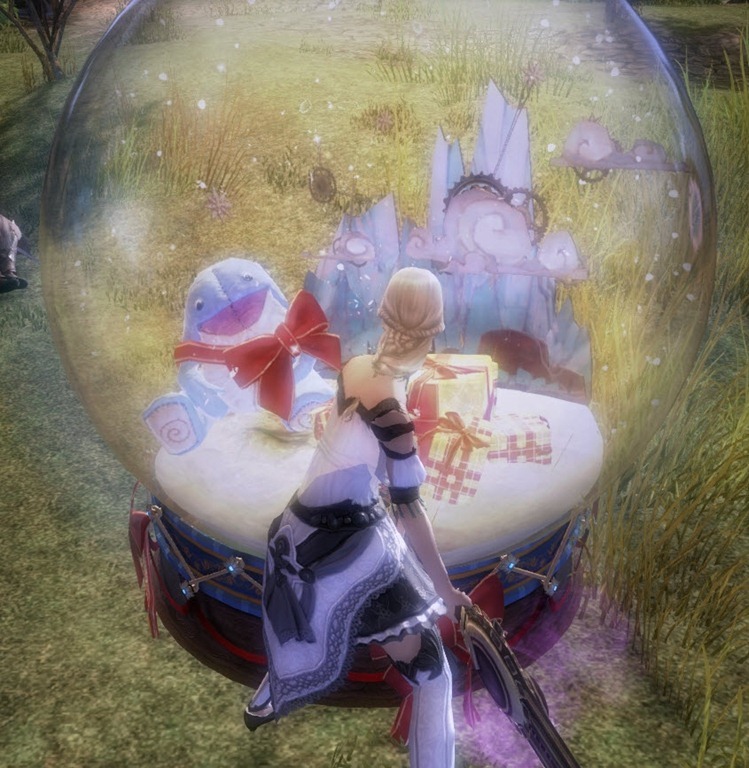 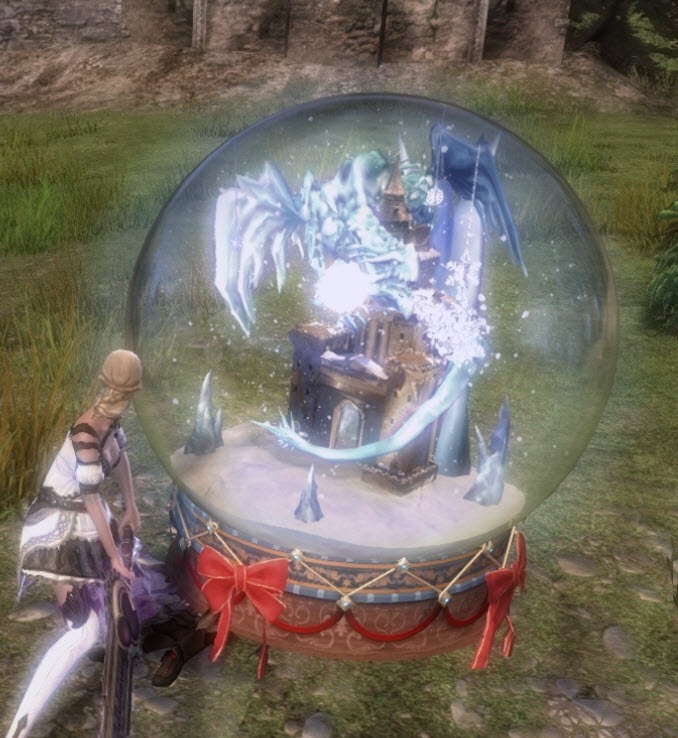 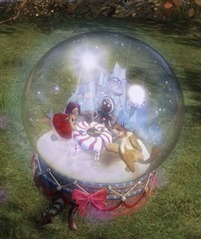 Video and images of the Permanent Snow Globe Finisher sold in the GW2 gemstore for 700 gems with Wintersday release. 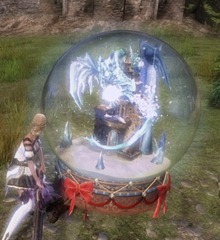 There are at least four variants of the display inside the snow globe. 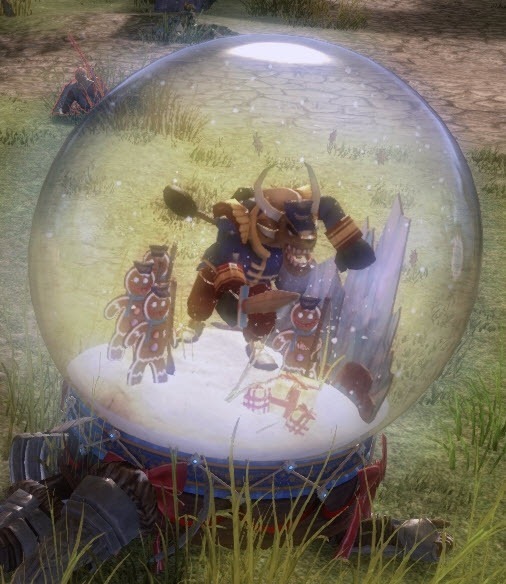 I love the jingle at the end.